There are times in life, where we experience higher levels of stress. It can be in different situations and on different levels. To me, both exam preparations and exams are things that make me feel extreme stress. I have just had my final exam of this school year, I was under a lot of pressure, and this is how I managed to cope with it. The first thing I did was, to begin appreciating all of the things that was working out great for me. I decided to appreciate all the things that was good, instead of spending my time worrying about the exam. I decided that the exam period, should be a time to enjoy all the great things in life. I then began to visualize the exam; I would visualize it as a good experience with a great result, instead of imagining, the worst that could happen. As I was studying, I listened to ambient music, which has effects on the limbic center in the brain that deals with emotions. I surrounded myself with nice smells, I used essential lavender oils that has a calming effect, it helped me to maintain a deep breath, and I would feel more relaxed. As always, I practiced a lot of yoga. I find that Hatha and Ying Yoga are functioning very well for me when I need a calm mind, because of the slower pass in the yoga practice. It has helped me to settle the mind, and has given me a break so either I could manage to get more work done that day, or it had helped me to let go, so I was able to relax in the evening. As well as my asana practice, my meditation practice has also been good for me, especially when it comes to exam preparation. 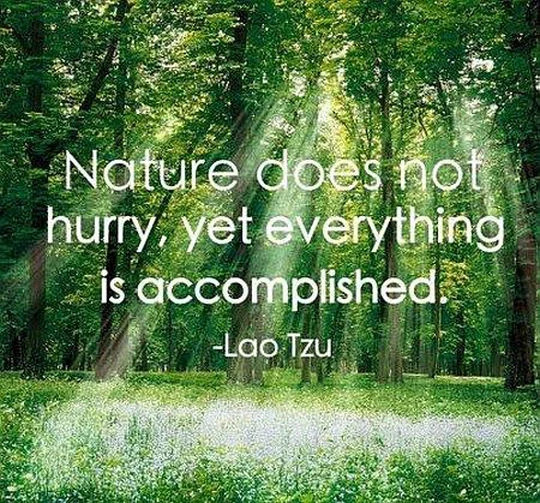 Meditations have helped me to remember to be right where I currently am. When it got really bad and the tensions got too much. I found that it really helped me to ask either my boyfriend, or a dear friend to tell me ten great things they liked about me. It helped me tremendously to get relaxed and let go of the tensions that were building up in my body. 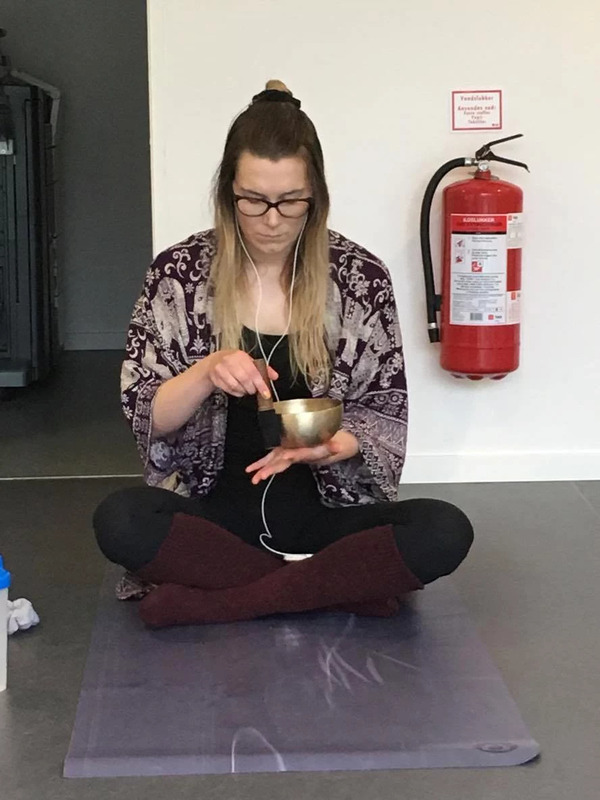 I had to be there half an hour before the exam would begin, so I brought my Yoga mat, essential lavender oils and my singing bowl. All to make me stay calm. I both meditated, did Yoga and listened to the calming sound of the singing bowl. Lucky me I had a dear friend that would tell me ten nice things right before I had my examination. I think that the things I have done in situations that was extremely stressful to me, can be used in other situations as well. Hopefully to your benefit.